You are currently viewing Archived reports for the week of 27 November-3 December 2002. 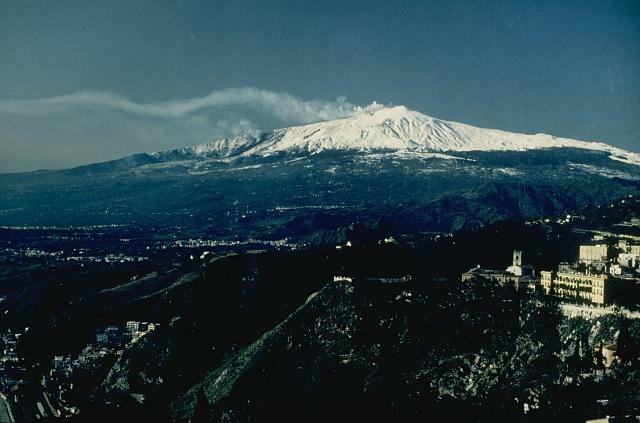 Etna continued to erupt through 2 December. 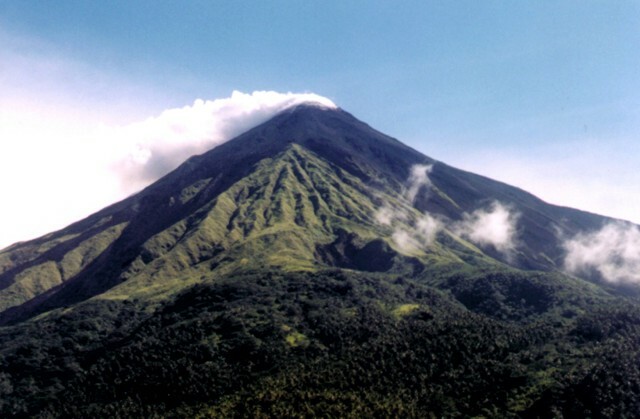 According to the Italy's Volcanoes website, during the afternoon on 1 December ash fell in Catania and surrounding areas, leading to the closure of Fontanarossa Airport. On the 2nd, explosive activity continued at two vents on Etna's upper S flank and lava was emitted from a third vent at the SW base of the large pyroclastic cone that formed during the first 5 weeks of activity. In addition, the most advanced part of the most recently active lava flow that burned part of a forest on the SW flank seemed to have stopped. 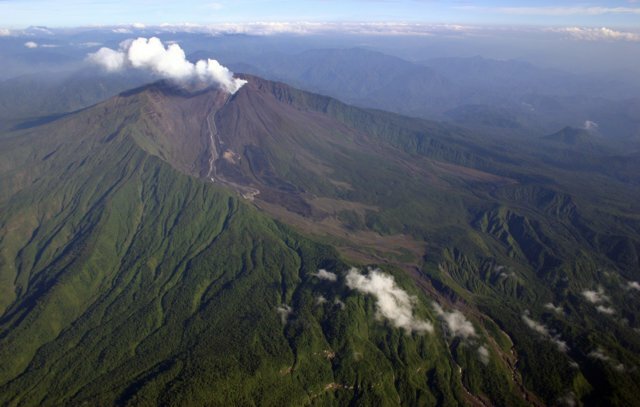 According to the Toulouse VAAC, since the eruption began on 27 October there has been unsteady activity at the volcano with periods of stronger activity leading to temporary ash emission. The eruption that began at Piton de la Fournaise on 16 November continued during 29 November to 3 December. On 29 November eruptive tremor increased by a factor of two, with 89 events recorded that day. 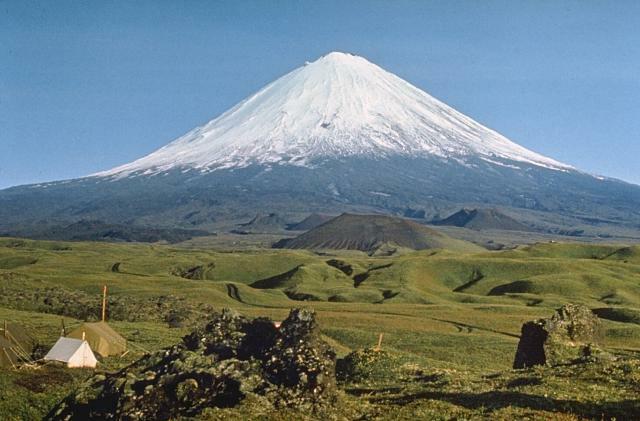 On the 30th, 329 seismic events were recorded that were all located about 1 km a.s.l. beneath Dolomieu crater. A lava flow in the Grand Brûlé area approached the national road, crossing it around 2300. By about 0500 on 1 December the lava flow had reached the sea. At this time almost constant seismicity occurred at Piton de la Fournaise, with more than 1,500 earthquakes up to M 2.8 recorded. Eruption tremor was stable. 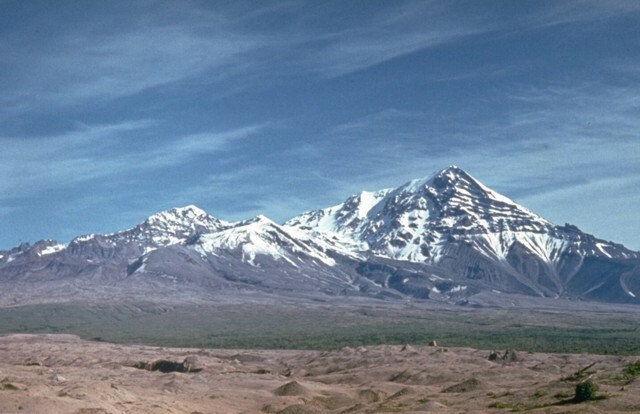 Numerous long-period earthquakes were also recorded, indicating the presence of magma beneath the summit. On the morning of 2 December seismicity increased by about a factor of about three, and decreased the next day. 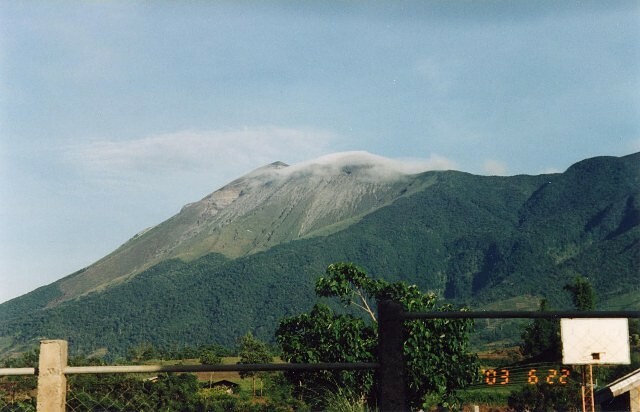 Volcanic activity at Karangetang during 19-24 November consisted of low-level ash plumes rising above South and North craters. 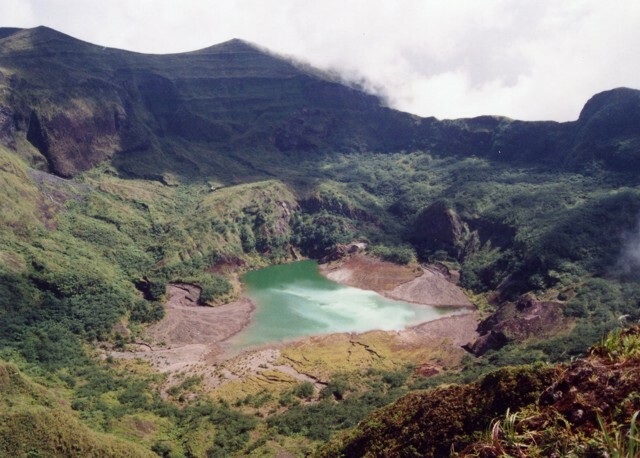 In addition, there was a significant increase in the number of volcanic earthquakes in comparison to the previous week. Karangetang remained at Alert Level 3 (on a scale of 1-4). During 26 November-2 December at Kilauea, lava continued to flow into the ocean at low-to-moderate levels at the West Highcastle and Wilipe`a entries. West Highcastle was the more active of the two lava deltas, with sporadic explosions coming from one of its entry points. Several surface lava flows were visible on the coastal flat. Generally, seismicity was at normal levels. 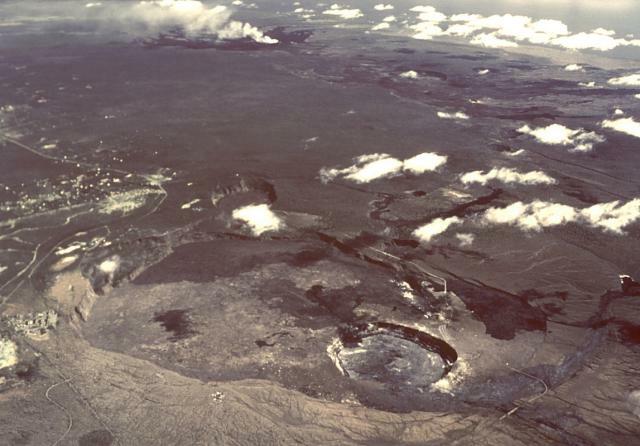 A swarm of long-period earthquakes and tremor beneath Kilauea's caldera, occasionally active since June, continued to show short bursts of tremor interspersed with numerous small earthquakes. During the report week, small inflation and deflation events occurred at Pu`u `O`o and Uwekahuna tilt meters. Seismicity at Kliuchevskoi was above background levels during 21-24 November, and at background levels during 25-27 November. Each day during the report week 7 to 11 earthquakes occurred at a depth of ~30 km. Gas-and-steam plumes were observed rising to ~2 km above the crater and drifting N and NW. On 24 November weak ashfall was observed around Bylinkina's crater on the volcano's NE slope. Kliuchevskoi remained at Concern Color Code Yellow. 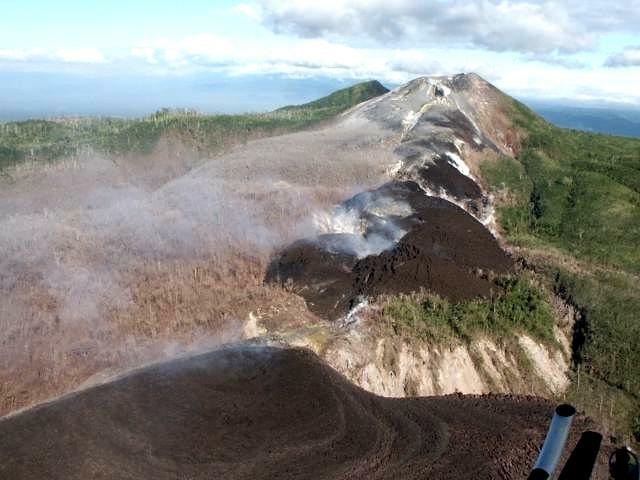 The eruption at Rabaul caldera's Tavurvur cone continued through 3 December. The intensity of ash emission changed on 30 November from very slow to slightly forceful, and the interval between eruptions increased. Occasional moderate eruptions produced ash clouds that reached heights of 1-1.5 km above the crater. Two moderate explosions on the night of the 30th emitted visible incandescent lava fragments that showered the volcano's N and NE slopes and ash plumes that rose several hundred meters above the crater. 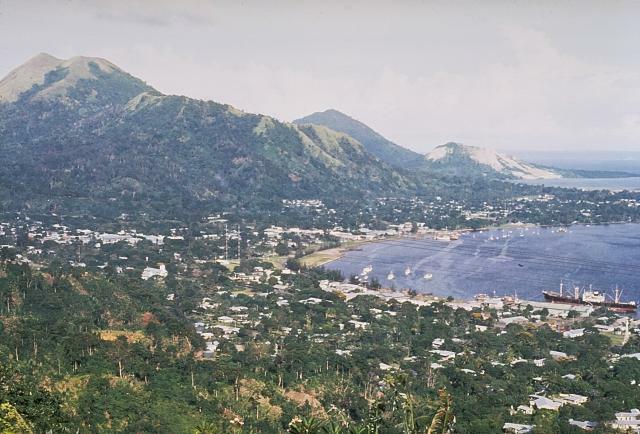 On the evening of 3 December ash plumes were blown N and NW, causing fine ashfall in parts of Rabaul Town. During the report period, seismicity was at low-to-moderate levels. GPS measurements of ground deformation showed no significant changes, but electronic tiltmeters showed minor inflation. RVO stated that the current eruption at Tavurvur is expected to continue, but an increase in eruptive activity is unlikely. During 26 November- 1 December, Reventador mainly emitted gas and steam and occasionally small amounts of ash, and seismicity was low. IG stressed to the public that the sulfuric odor in the city of Quito was not indicative of renewed volcanism. 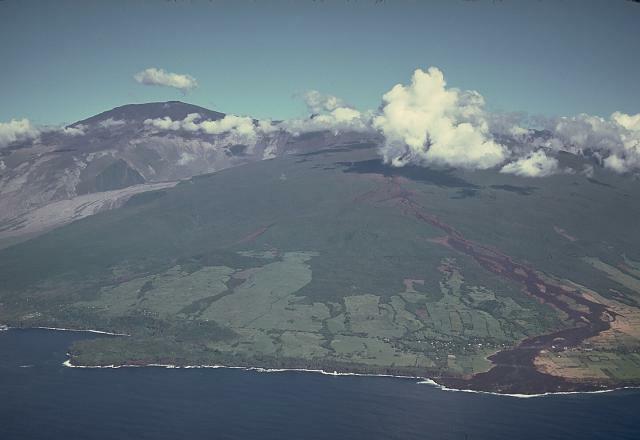 During a flight over the volcano on 27 November, IG scientists determined that reports of a second lava flow made the previous week were false; rather, a pyroclastic flow had descended the volcano's NE flank. They also confirmed that a lava flow on the volcano's E flank had been emitted from a small crater that opened ~600 m below the volcano's summit. They believe it began to flow on 24 November and was accompanied by the emission of ash and incandescent rocks. 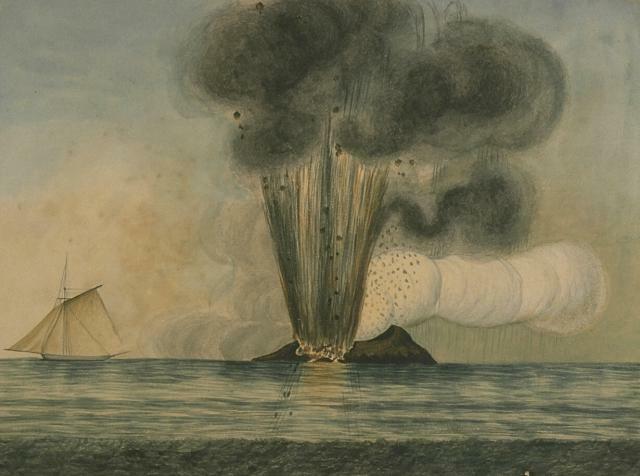 On 2 December incandescence was visible on the E flank of the cone, which was thought to be from a new pulse of lava emitted from the 24 November flow the night of 1 December. On 2 December mudflows traveled down the Montana River, causing problems at a highway. During 22-29 November, KVERT decreased the Concern Color Code at Shiveluch from Orange to Yellow. Seismicity remained above background levels during the report interval and seismic data indicated that there had been hot avalanches and eight ash-and-gas explosions in which clouds reached 1-2 km above the lava dome (the previous week there were 19 ash-and-gas explosions to 2-3 km above the lava dome). Weak intermittent spasmodic tremor was registered during 24-25 November. Gas-and-steam plumes were seen rising 100-800 m above the lava dome and thermal anomalies were visible on satellite imagery. 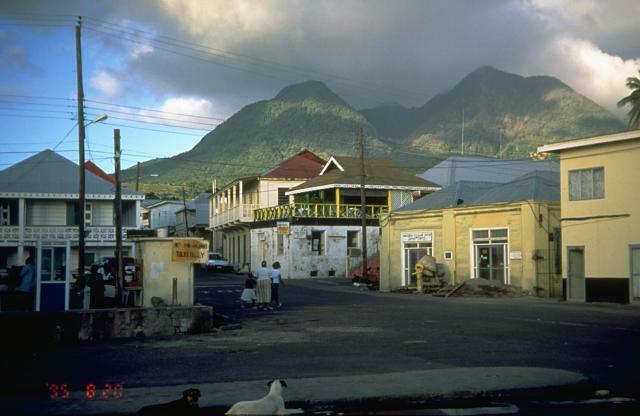 Volcanic and seismic activity at Soufrière Hills remained at moderate levels during 22-29 November. Growth of the active extruded lobe on the N side of the lava dome continued to produce rockfalls and small-to-moderate pyroclastic flows. Pyroclastic-flow activity was confined mainly to Tuitt's and White's Bottom ghauts, and also along the N edge of the Tar River Valley. On 29 November the active lobe had a broad whaleback-shaped upper surface, which was oriented towards the NNE. SO2 emission rates were generally high. 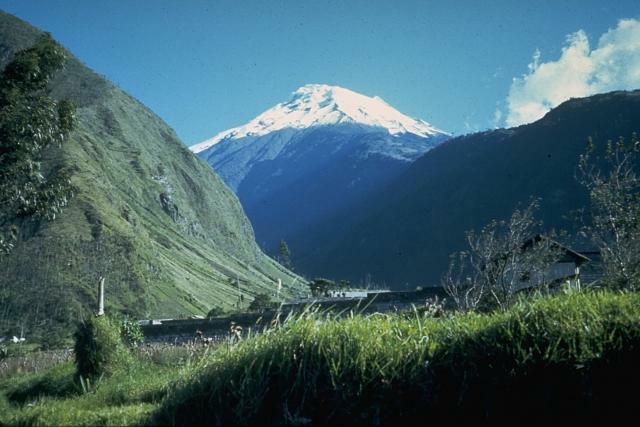 During 27 November to 1 December, emissions of steam, gas, and ash continued at Tungurahua. Plumes rose to ~1 km above the volcano.